The Hampden County Correctional Center has a deserved national reputation for its innovation in facility and community programs. The Hampden County Correctional Center is considered a model of safe, secure, orderly, lawful, humane, and productive corrections, where inmates are challenged to pick up the tools and directions to build a law-abiding life in an atmosphere free from violence. 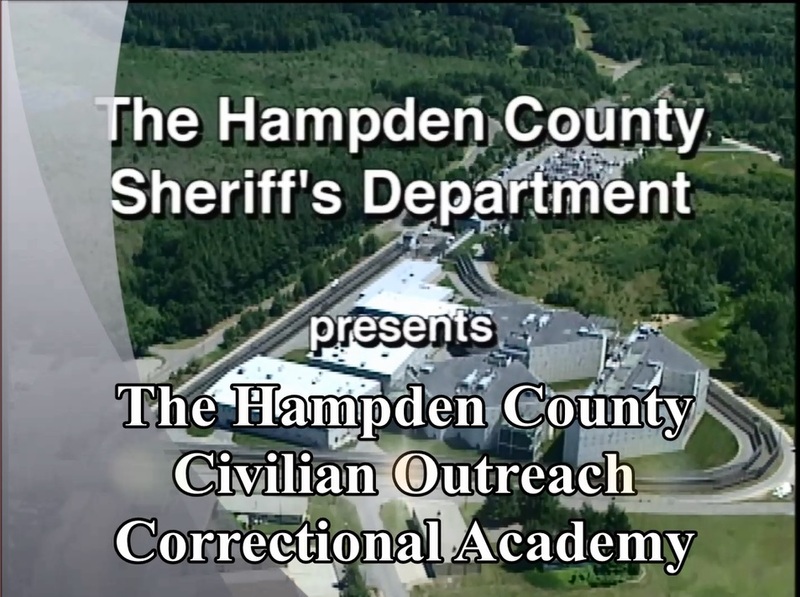 The Hampden County, Massachusetts Sheriff’s Department administers the Hampden County Correctional Center, which supervises approximately 1,300 offenders in various levels of security. In Massachusetts, county correctional facilities incarcerate both pre-trial detainees and sentenced individuals with sentences of two and a half years or less.